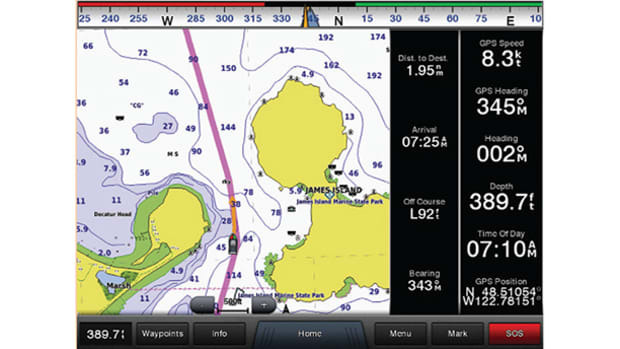 The Quatix 3 is the latest generation of Garmin’s groundbreaking marine smartwatch. 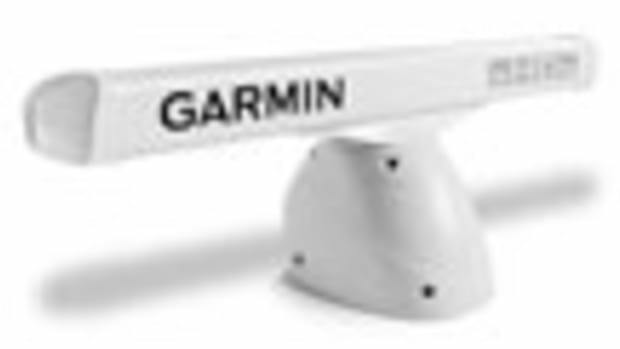 This latest version will reward Garmin’s patience as the audience gets more attuned to the wearable technology the company has produced for more than a decade. 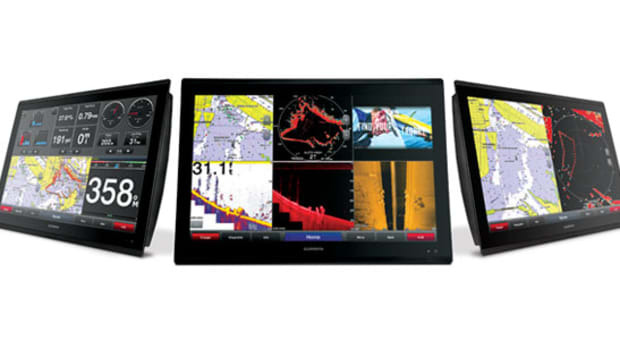 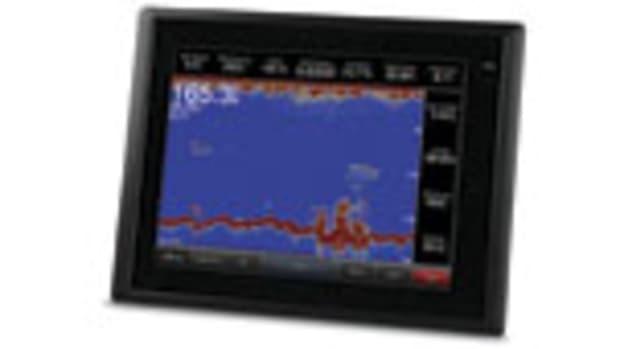 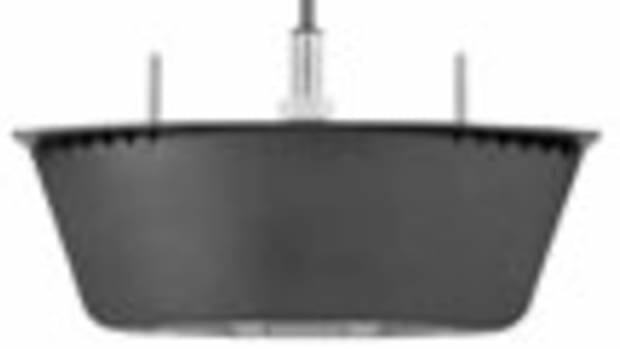 The Quatix 3 streams NMEA 2000 data from compatible marine electronics and shares it on a bright, sunlight-viewable, high--resolution color display. 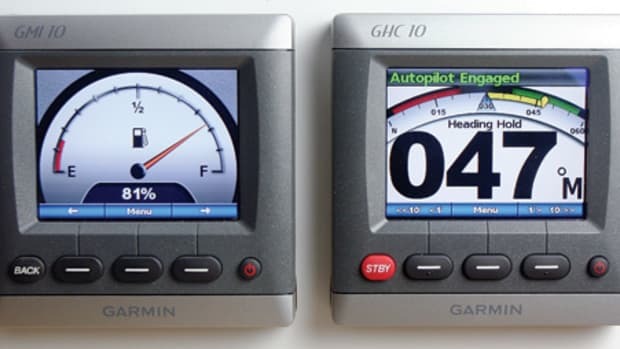 Boaters wearing the smartwatch will always have access to speed, depth, temperature, wind data, and more. 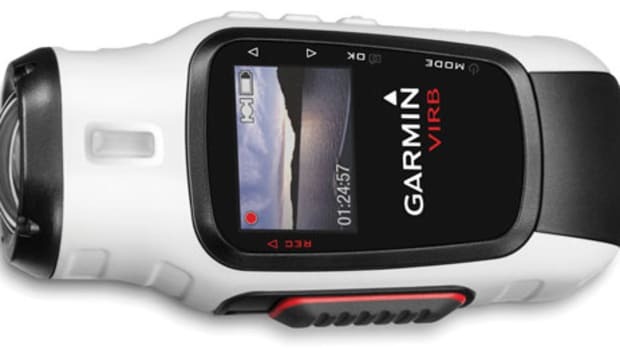 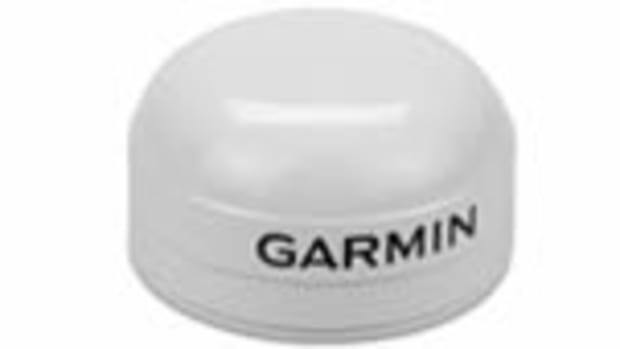 They can also control a Garmin VIRB action camera remotely, as well as the Fusion stereo system. 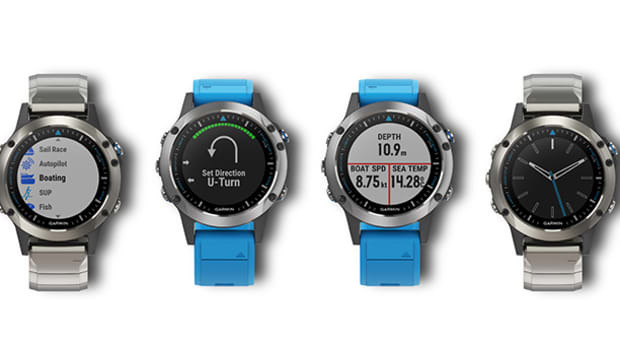 Benefit Analysis: Here’s the best part: The Quatix 3 offers a dedicated Man Overboard hotkey that allows you to drop a MOB waypoint and initiate navigation back to that point from the watch.